Petra should be named the WTA's player of the year. Maria and Caro did not have the seasons they wished for. Sam scored her first win in 10 tries over Maria. 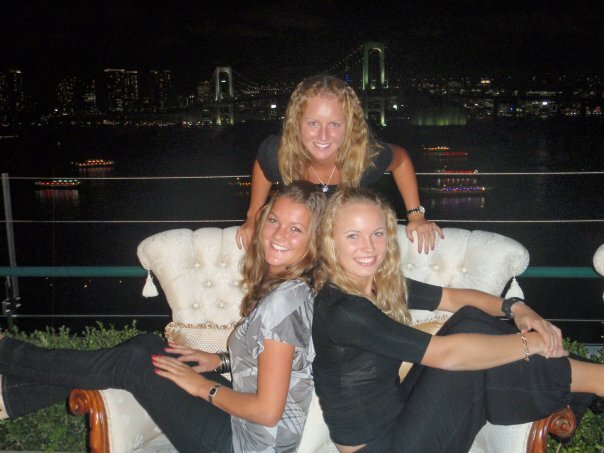 The first day of the 2011 WTA Championships began with an authoritative performance by Petra Kvitova, was followed by a warrior like one by Caroline Wozniacki and ended with e heady victory by Sam Stosur. Tuesday’s attendance in Istanbul was a remarkable 10,284 for a first time tournament opening on a Tuesday, but apparently some tickets are going for $7, so promoters smarty realized that they could not hope to price folks out of seats and were well rewarded. Urzula Radwanska will watch Aga and Caro (sitting back to back) face off. The TEB BNP Paribas WTA Championships Istanbul kicks off play on Tuesday with a 5 p.m. start, featuring a Red Group matches between Petra Kvitova and Vera Zvonareva and Caroline Wozniacki and Agnieszka Radwanska, followed by a White Group match between Maria Sharapova and Samantha Stosur. Del Potro needs to come up big in Vienna & Bercy. 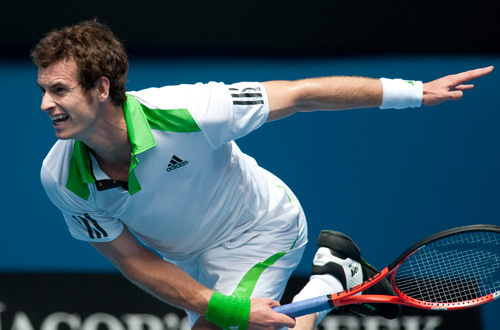 Andy Murray took down David Ferrer again, this time 7-5. 6-4 to claim the Shanghai Masters title, but more importantly he moved ahead of Roger Federer in the rankings for the first time, jumping to No. 3. The leap is well deserved as Murray won an Asian hat trick, also taking the titles in Bangkok and Tokyo. Winning any three tournaments in consecutive weeks is a huge feat physically and while neither Federer nor Novak Djokovic showed up in Asia this fall, Murray did take out a host of good players including No. 2 Rafael Nadal.